In the last blog I discussed the importance of turning up and doing the work. It’s one of the first things you need to do if you want to get better at anything. Art and creativity are no exception. The next step to improving your craft is making sure you get the right support and guidance from the right people. Motivational speaker Jim Rohn famously said that “we are the average of the five people” we spend the most time with. But what if you love making art and no one in your family does? What to do? I was that kid at home that was always littering the table with my pencils and paper. My parents were crafty, dad was a carpenter and Mum sewed lots of clothes and did lots of craft but fine art wasn’t really in my world when I was young. 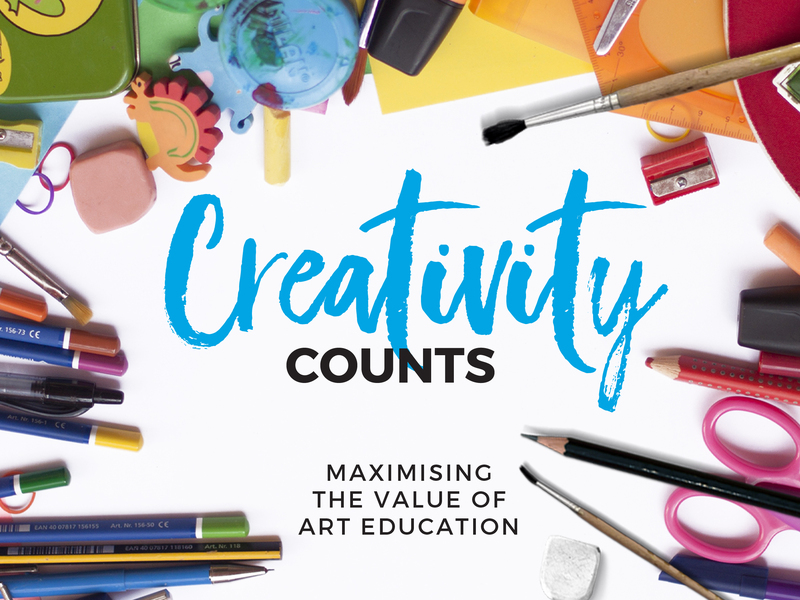 I couldn’t wait to get to school where I could do more arty things but then the schools I went to were more sport orientated and art was considered the losers choice. Eventually I got to do arty things in university when I was studying to be a graphic designer, but it was only after being in the design industry for a while that I truly understood the value of art and art making. I indulged myself and sought out art classes and my fine art journey really began. Today kids are lucky enough to have the world at their fingertips via the internet. Doing specialised after school and holiday workshops has also become the norm. Practicing your craft is a sure fire way to improve. Most of us understand that getting better at anything takes work. I have a great job teaching kids and adults who really want to learn how to get better at making art. I am always amazed at how much they improve when pointed in the right direction. Correction, I am no longer that amazed.. experience has taught me that there is great stuff to be created by everyone if they spend the time and energy. There is no such thing as magic, secret talent or gifted individuals that hard work and practice can’t surpass. In teaching art to others I have come to the realisation that it is not just teaching a skill. It encompasses developing good mind sets too. It is more of a mentoring role that is required to do the job. I always say that art is a solo sport. Like most solo sports like tennis, karate, swimming we all understand the benefits of a good coach. Someone who is specialised in that area and can see the potential in another. They know what to look for because they have lived it, been it or are still working in the field. 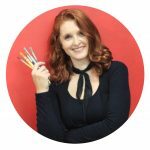 If you want to go to the next level in your art then you want to surround yourself with arty folks that are living an art life and are prepared to help you along the way. A art mentor, teacher or coach is a great way to start. They can also be a great reality check. They can give you an insiders view into what it really is like to have an art life. They can help you avoid some bad experiences and also help keep you on track with what you really want to accomplish. They will even help you decide what accomplishments you need set in order to to improve. 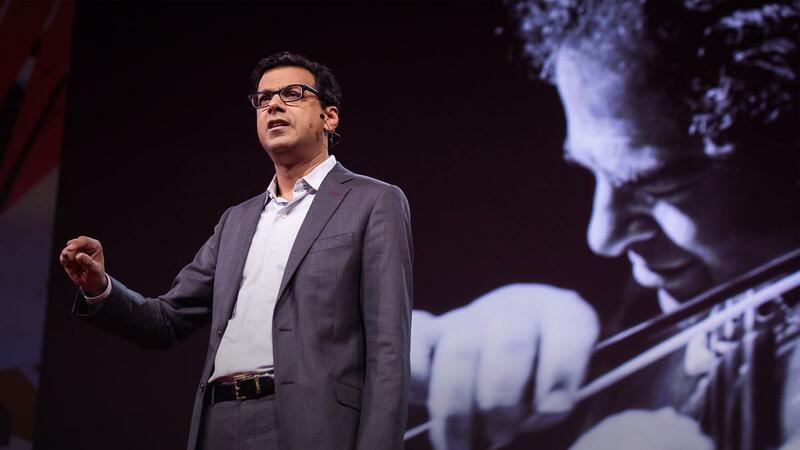 Gawande’s attitude… “It’s not how good you are now; it’s how good you’re going to be that really matters” is exactly the right approach. Given that, it is also the responsibility of a good coach to improve a students abilities beyond what they could do for themselves. In my own art teaching I take this responsibility to heart and believe it is my job to do this very thing. Providing students with new ways to see, create their work and bring examples of other artists who excel in their own genre is what it is all about. American basketball coach, Red Auerbach said it best…. Making sure a student ‘absorbs, your directions is the challenge. We all learn differently. I see it as my job to understand how each student learns and find ways to connect and make them feel fulfilled in their development. Only recently was it brought to my attention that this is a very ‘Western’ approach. In countries such as China the onus to understand is on the student. If they do not understand the teacher it is their problem and they must find ways, work harder, in order to understand. In the West it is the teachers role to connect to the student. I am not sure if the western view produces more laziness in a student or the eastern view produces more self doubt in a student. My guess is a combination of both would be good. What combo that is I am yet to refine. Hopefully we have all had at least one teacher in our past that left a positive experience towards the advantages of learning. That one teacher who believed we were worth investing the time and effort in, the one that saw great things in us and was prepared to draw them out. Their support made all the difference. Often it was tough love, they made us redo things again and again because they knew we could do better even when we didn’t know it ourselves. What the students don’t often know is how rewarding it can be on the other side of that story. As a teacher, mentor, coach in the arts I am the first to admit that being challenged by some students is no walk in the park. Maintaining a ‘no surrender’ attitude can wear you down at times, but there are many, many moments when getting a student to realise their potential and witnessing the results of their labour can make your day. It can be transforming for both student and teacher. Teaching can improve your own craft when you have to break down the steps for another. Of course I am biased, as a teacher I will always promote the advantages of expert help. When I was younger I didn’t get that opportunity and I often wonder if I had a chance, how much more confident I might have been if I did. We will never know, but I am going to make sure that every student I teach knows that I will make every effort I can to be there to support their art life. A teacher, coach or mentor can help you in so many ways but I don’t think it always has to be a human. It could be a book, a youtube video or a podcast these days. I refer to many great painters that are long gone as my own mentors. Whatever it is you want to learn or improve on, go seek out some help. You just might amaze yourself with the results! « Action gives you traction » Is surface design a sell out?